Are you having a birthday party soon? you want a unicorn theme? 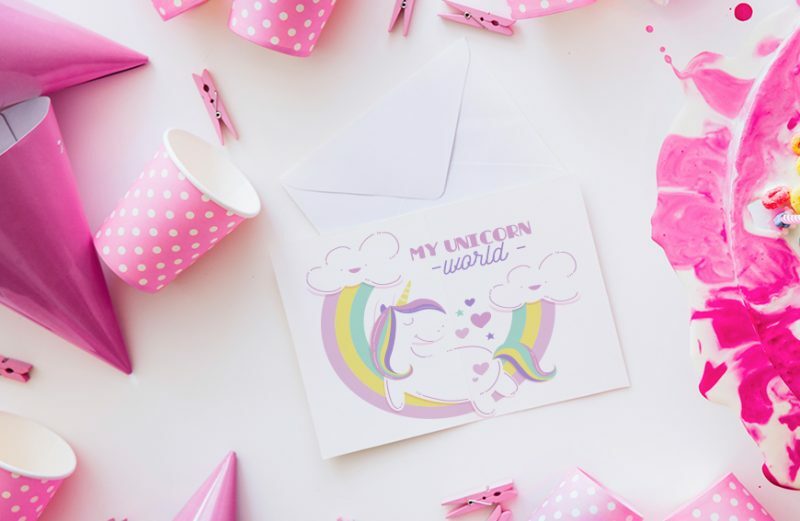 The the first place you need to start is with a super duper unicorn invitation that tells everyone bring me unicorns! We have a range of personalised invitations to suit what you are looking for or can custom design one for you.